I do love a good multi-tasking product and this is definitely one of them. 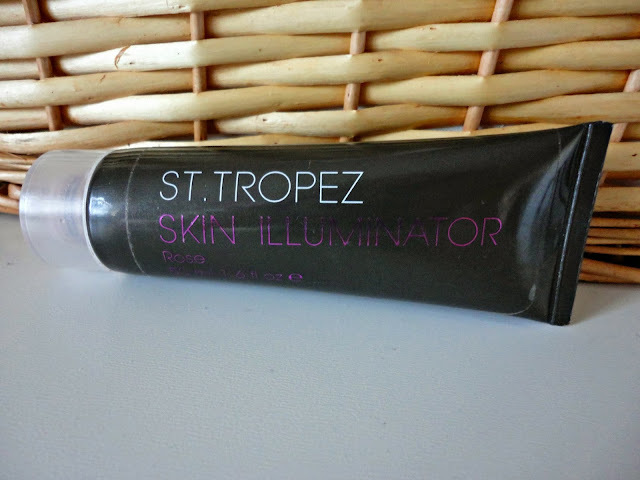 I first got the St Tropez Skin Illuminator in Rose for my prom from FeelUnique. Ever since then, it's been a must-have for all sorts of purposes. The slightly watery texture of the highlighter makes it a dream to blend, and means you only need a tiny bit on the tops of your cheekbones to create a very natural glow. 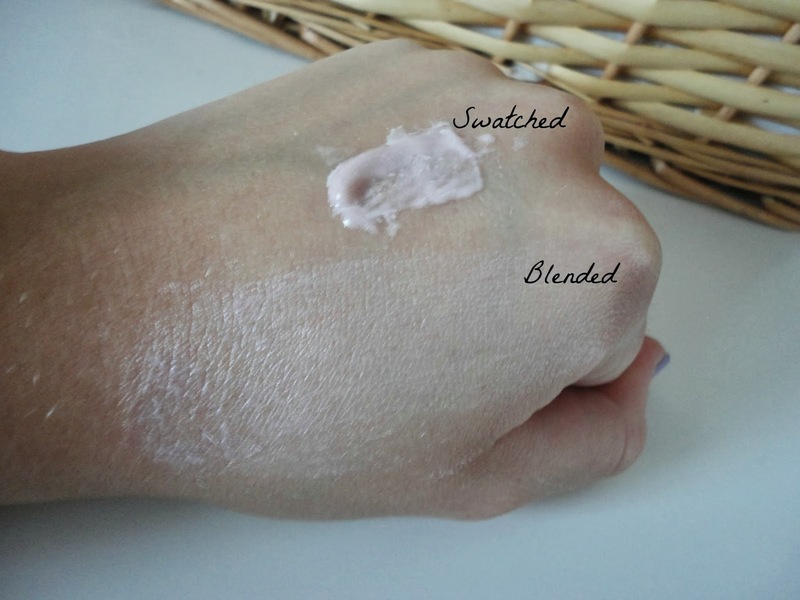 However, my favourite thing to use this for is on my body. Running this over the front of your calves makes your legs look slimmer and generally more 'VS Angel' like! I also like putting this on my collarbones and shoulders if I'm wearing a strapless dress. It looks gorgeous on pale skin, but even better with a golden glow (courtesy of Lauren's Way/St Tropez of course).